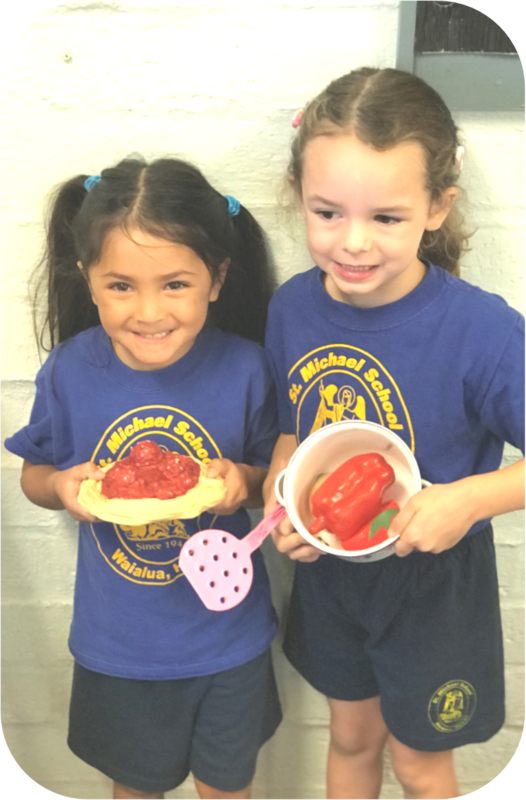 St. Michael School offers summer programs for children ages 3, 4, and 5 years old. ​Children who were born between January 2014 - June 2016. Registration open from April 1-May 31. Late registrations may be accepted after May 31st, depending on available space, with a $25.00 late fee.